New Price! CARFAX One-Owner. Clean CARFAX. 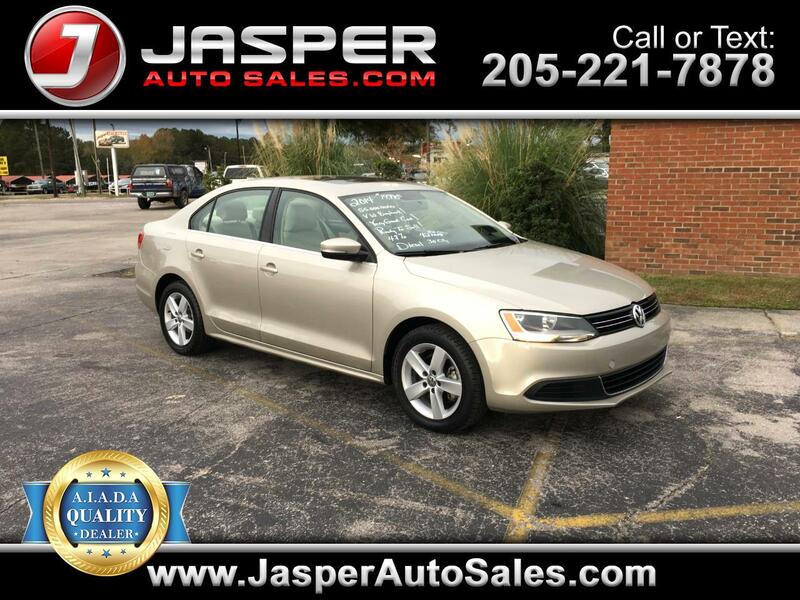 Moonrock Silver Metallic 2014 Volkswagen Jetta 2.0L TDI w/Premium FWD 6-Speed DSG Automatic with Tiptronic 2.0L TDI Diesel Turbocharged Cornsilk Beige w/V-Tex Leatherette Seat Trim.